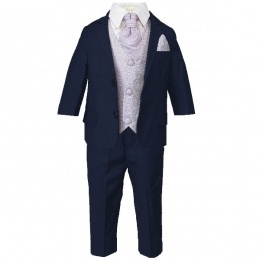 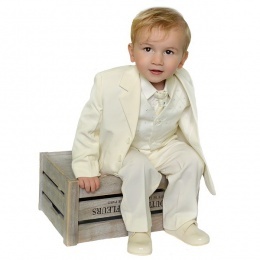 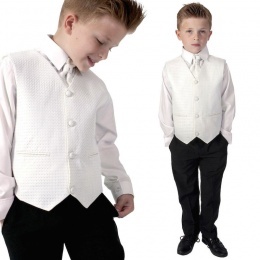 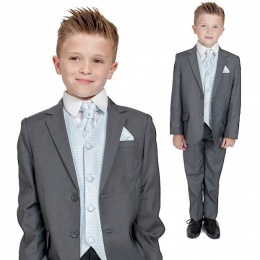 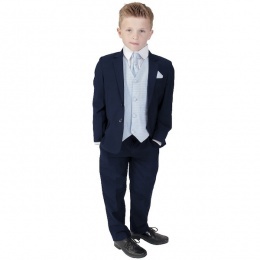 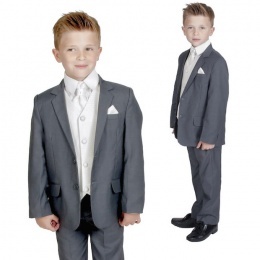 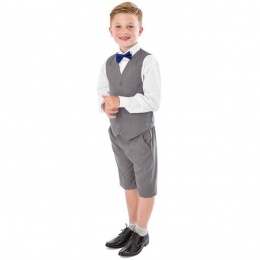 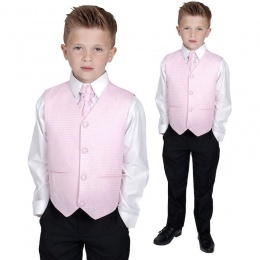 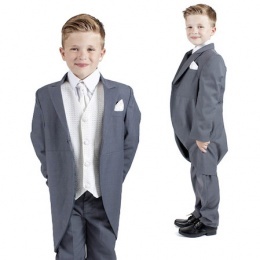 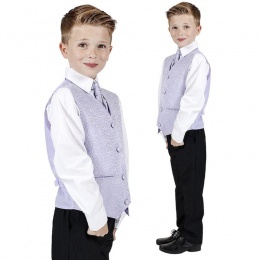 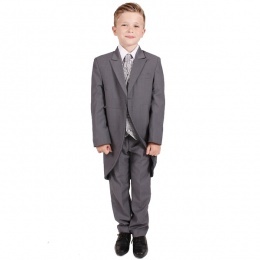 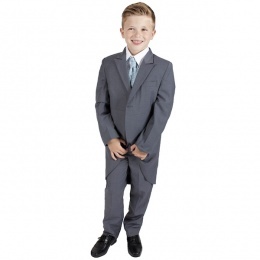 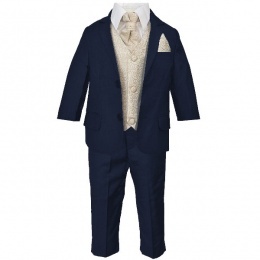 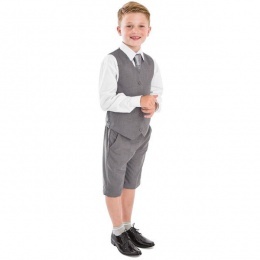 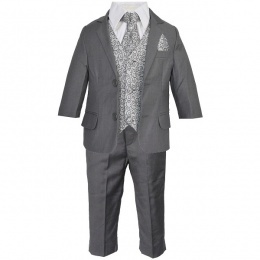 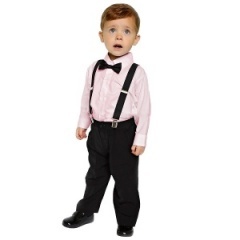 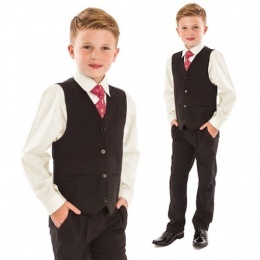 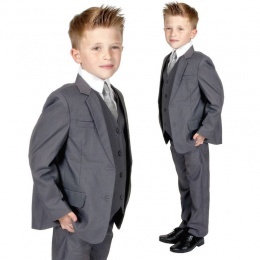 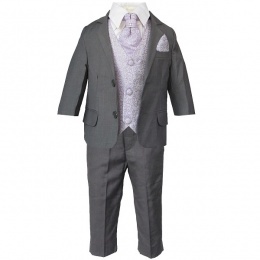 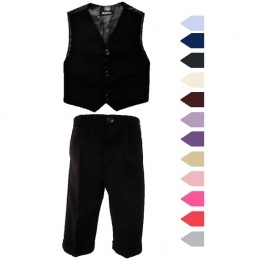 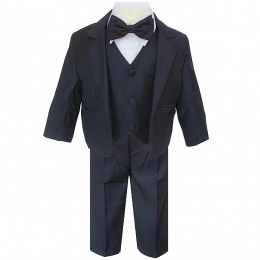 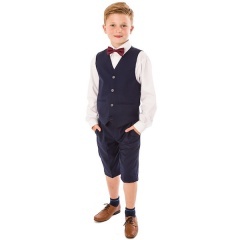 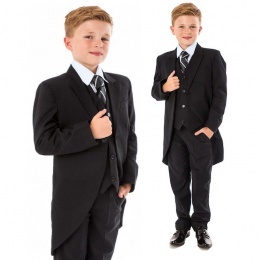 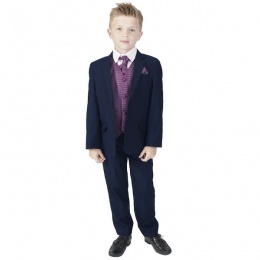 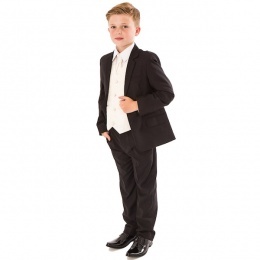 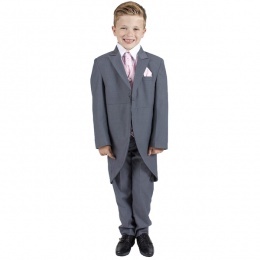 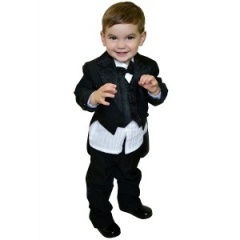 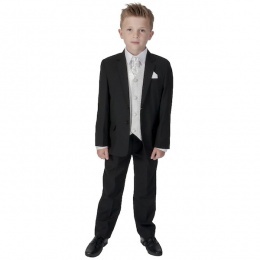 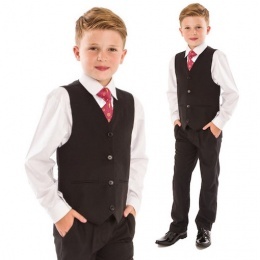 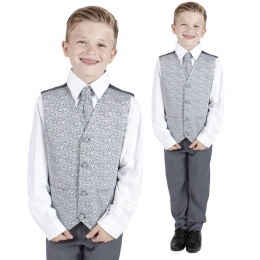 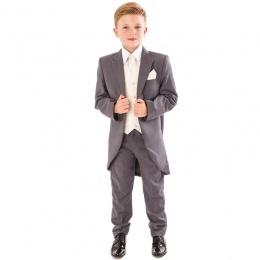 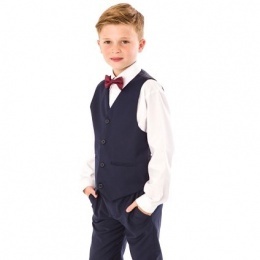 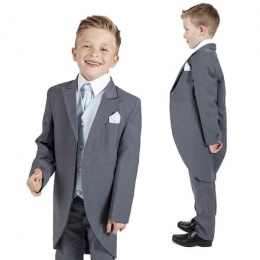 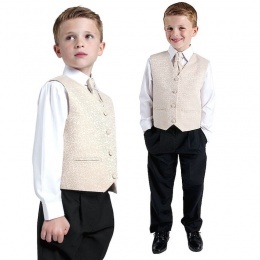 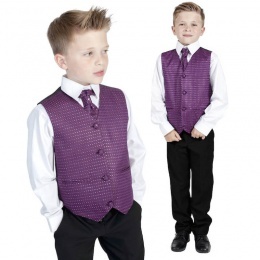 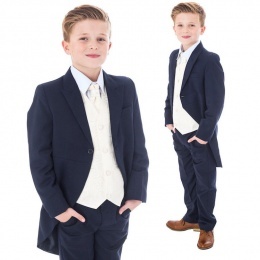 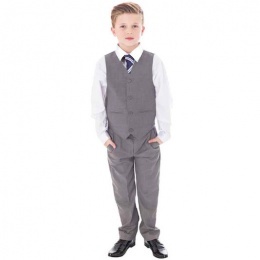 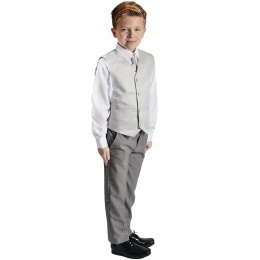 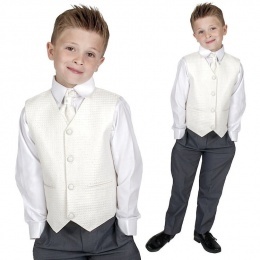 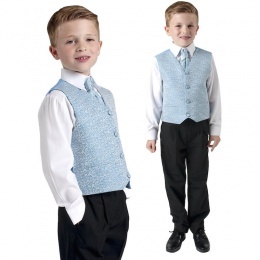 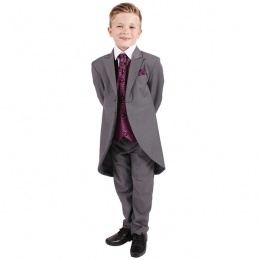 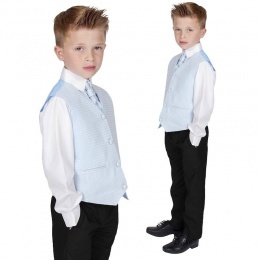 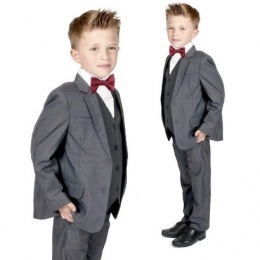 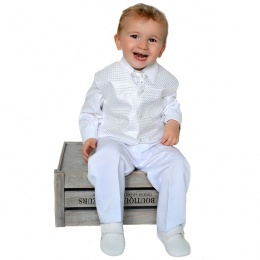 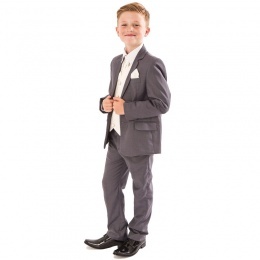 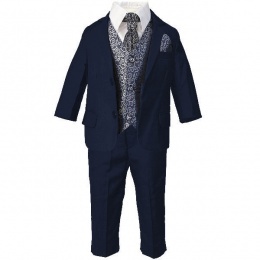 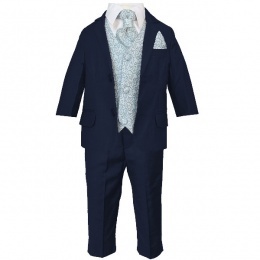 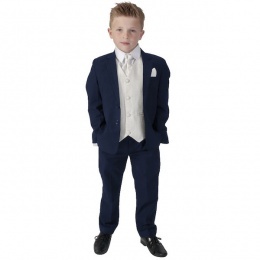 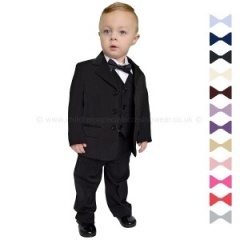 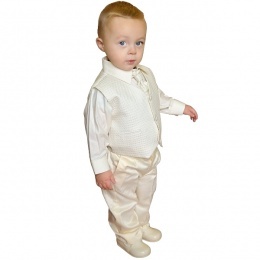 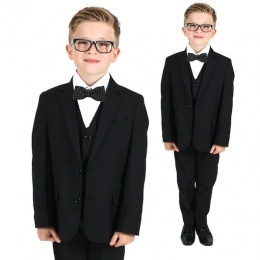 Browse our large range of boys wedding suits, page boy outfits, baby suits, communion suits and prom suits. 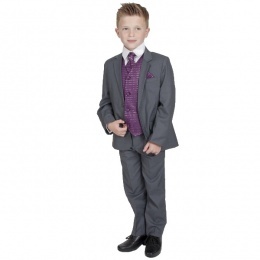 Our boys suits are both stylish and elegant and available in a variety of colours to suit the occasion. 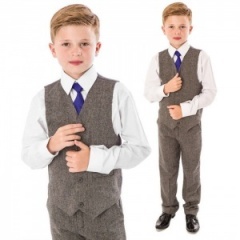 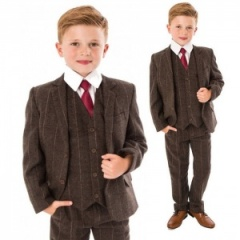 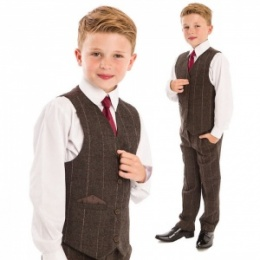 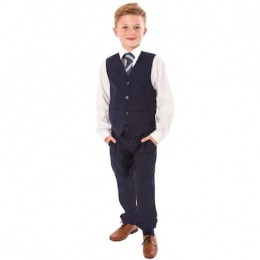 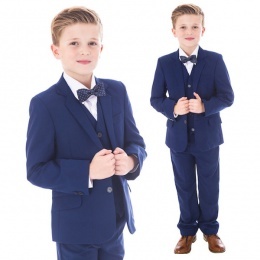 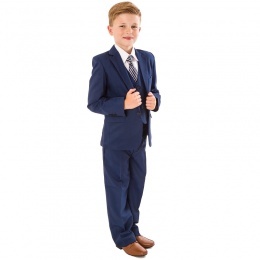 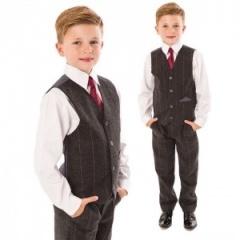 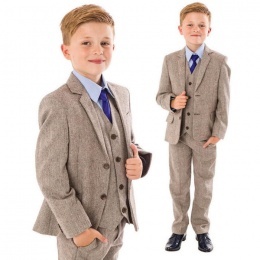 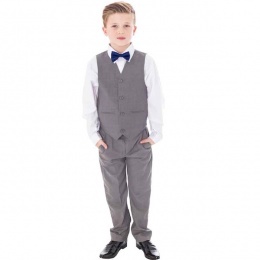 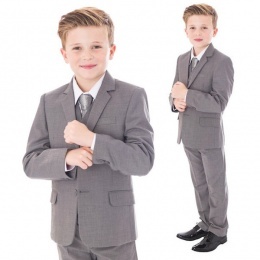 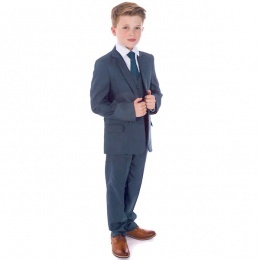 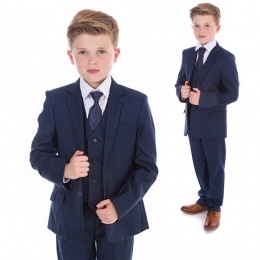 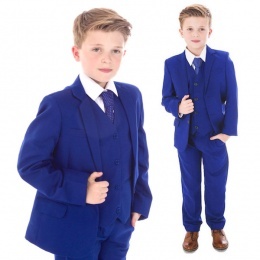 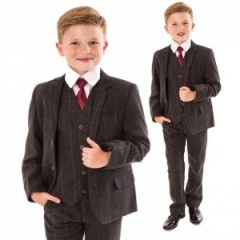 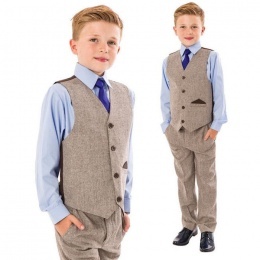 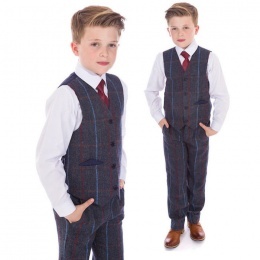 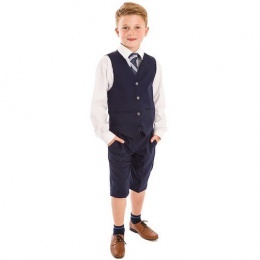 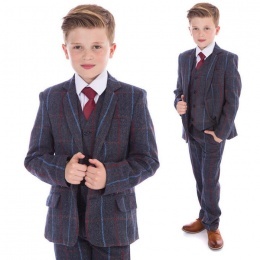 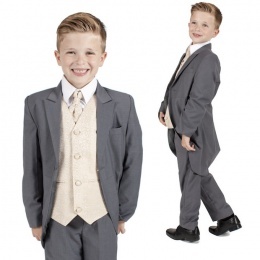 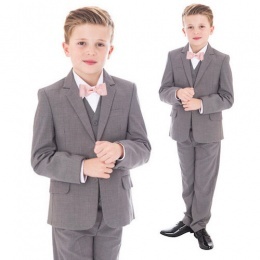 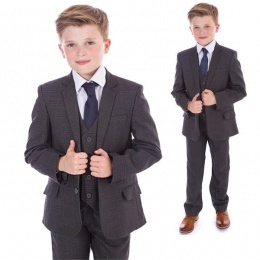 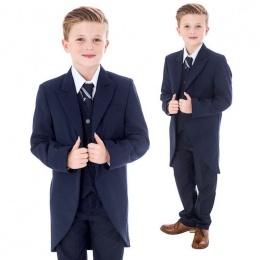 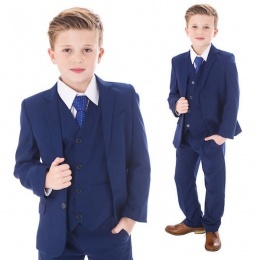 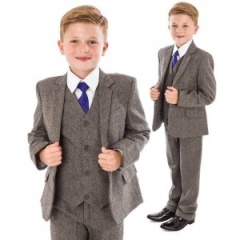 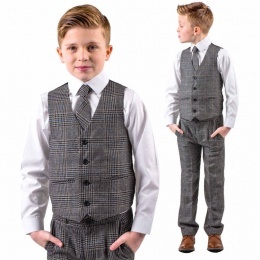 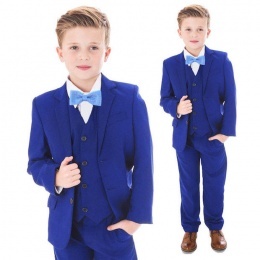 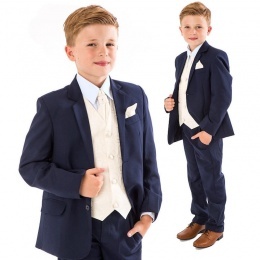 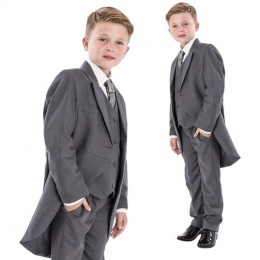 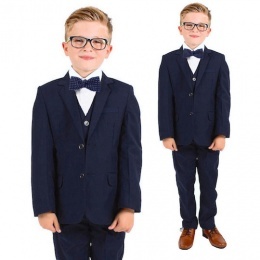 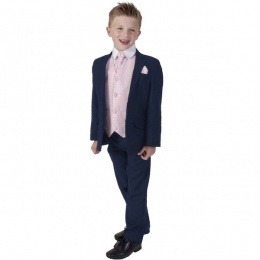 With a selection of boys 3, 4, 5, & 6 piece suits, you will be sure to find the perfect boys outfit for a christening, wedding or special occasion. 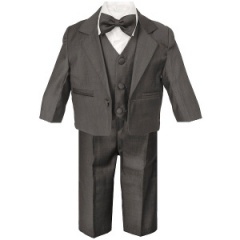 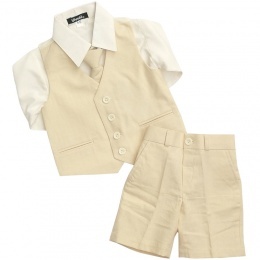 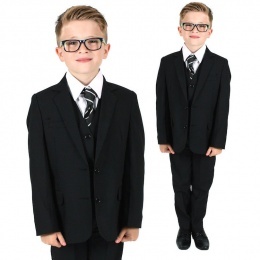 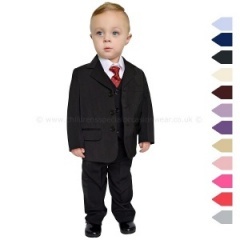 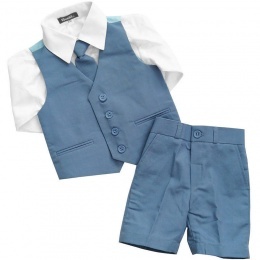 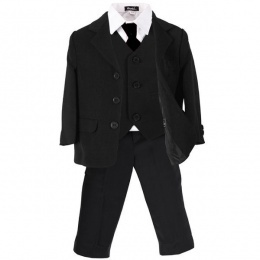 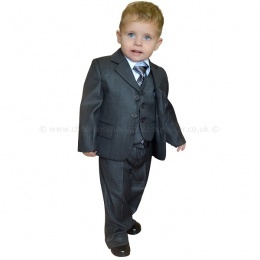 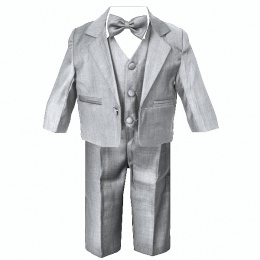 Our boys suits are made for baby, toddler and older boys in an array of sizes 0-3 months to 14 years.